This entry was posted in Fiber Optic Cables and tagged buy fiber optic cables, fiber optic cable, fiber optic cable price, multimode fiber, single-mode fiber on September 6, 2018 by Camilla.Zhang. For anyone who wants to know fiber optic cable core, it’s a must to know the structure of a fiber optic cable. For a fiber optic cable, it consists of three basic parts: the core, the fiber optic cable core cladding, and the coating layer outside the cladding. What Is Fiber Optic Cable Core? A conventional fiber optic cable core is a glass or plastic made cylinder running along the fiber’s length. This part is designed for light transmission. Therefore, the larger the core, the more light that will be transmitted into the fiber. As we mentioned before, the core is surrounded by the cladding layer to provide a lower fiber optic cable core index of refraction. So more light can be transmitted into the fiber. According to different standards or features, the fiber optic cable can be grouped into different types. 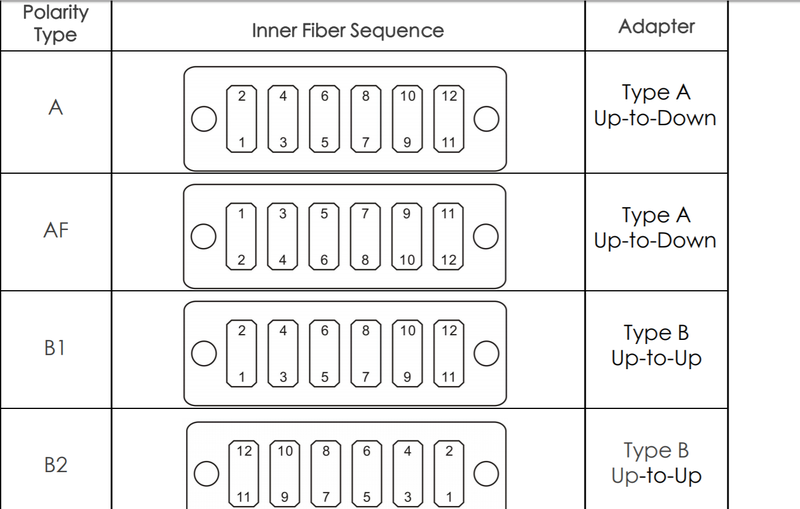 For example, classified by connectors, we can get LC fiber, SC fiber, etc; classified by transmission mode, we can get multimode fiber and single mode fiber. Likewise, with different features, the fiber optic cable core can also be divided into different types. Featured by how many cores in fiber optic cables, two kinds of cable cores can be arranged: the single core and the multicore. The single core type refers to the fiber cable that consists of a core and a cladding layer, which is the most common type in the market. 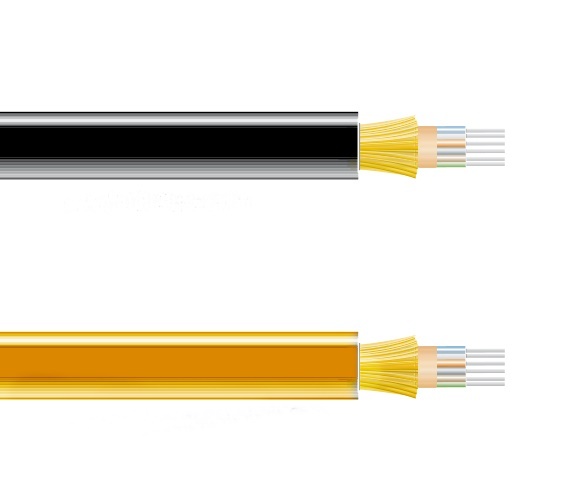 However, the multicore fiber optic cable means that in the same cladding layer, there are more than one core in it. The commonly used cables are four, six, eight, twelve, twenty-four cores. Based on the knowledge about fiber optic cables, we have a basic idea about its structure and functions each part has played, especially the fiber optic cable core. After knowing what the core is, we also introduce the types of the fiber optic core. Classified by different features, such as core material and size, we can get different types. 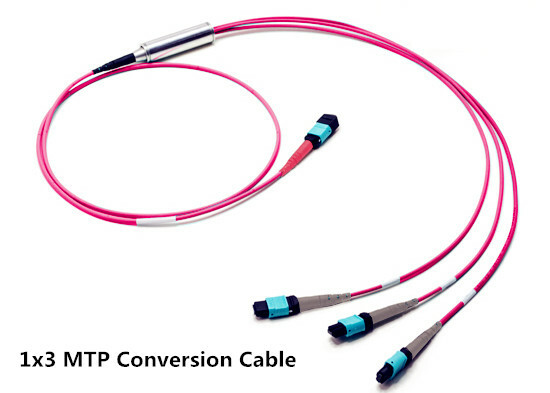 Hoping after this article, you will have a much clearer vision about the fiber optic core. This entry was posted in Fiber Optic Cables, Uncategorized and tagged fiber optic cable, fiber optic cable core, LC fiber, single-mode fiber on August 31, 2018 by Camilla.Zhang. Maybe you are not quite familiar with the term “twisted pair” but you might have been accustomed to using Ethernet cables and Ethernet patch cables in your daily life. Among all the Ethernet cables, currently, Cat5e, Cat6, and Cat6a cables are the most popularly used types. 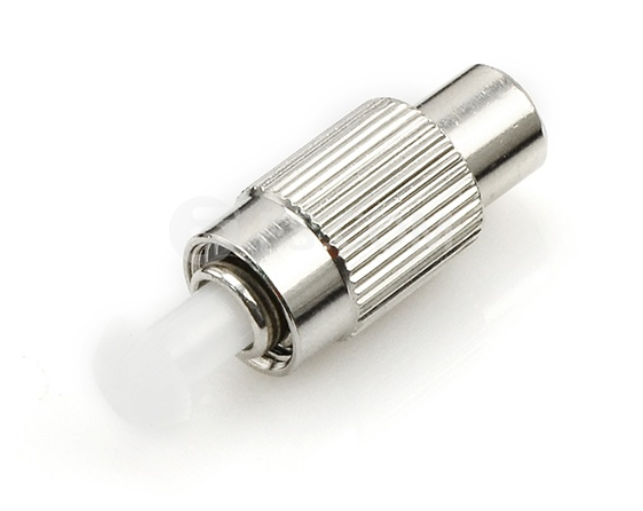 Usually, the Ethernet patch cable is used to connect devices within a local area network (LAN), metropolitan area network (MAN), and wide area network (WAN), such as PCs, routers, and switches. 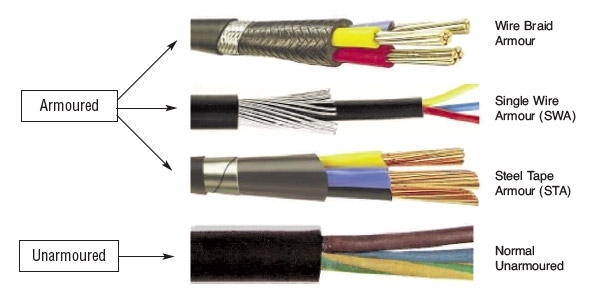 In order to reduce the interference between internal wires and external wires, twisted pair (a cable twisting technology) is adopted to be the basis for all Ethernet cables. Totally, the Ethernet cable consists of seven types: Cat3, Cat5, Cat5e, Cat6, Cat6a, Cat7, and the latest Cat8. Here, “Cat” stands for their “Category,” and the number with it refers to the specifications to which the cable was manufactured. Usually, the higher number indicates its speed is faster and frequency is higher (measured in Mhz). Every type has its unique features applying in different situations. Currently, Cat3 and Cat5 Ethernet cables have been out of stage for their bad performance. You can hardly see them in our daily life. As for the most used Ethernet cables, Cat5e, Cat6, and Cat6a will be chosen by most of the users. 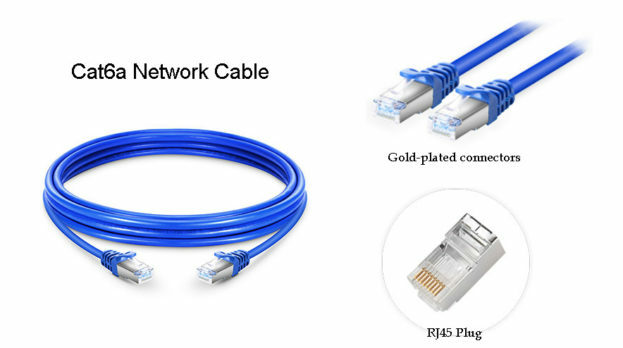 Therefore, in this article, we will make a contrast for these three types and hope it can provide a reference for how to choose an Ethernet cable. 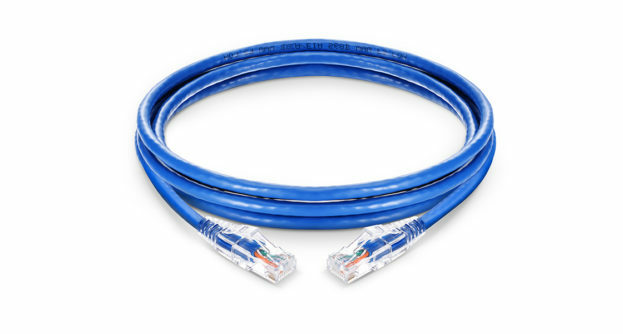 The letter “e” in Cat5e represents “enhanced”, which means the Cat5e patch cable is an enhanced version of Cat5. 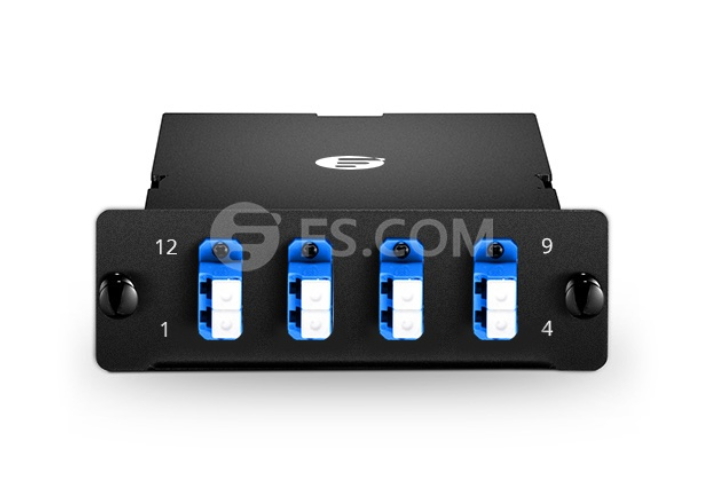 It’s designed to support up to 1000 Mbps or Gigabit transmission speed and 100 Mhz Brandwidth. 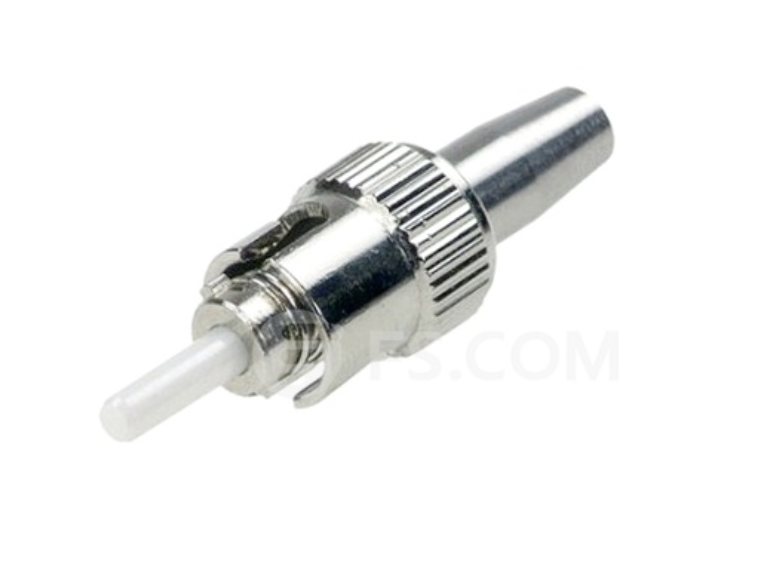 Besides, the Cat5e cable can greatly reduce the crosstalk. The crosstalk refers to unwanted signals are transferred between communication channels. In that way, contrasting with Cat5 cables, Cat5e cables share a faster speed, more steady network, and low production cost. As an improved version of Cat5e cables, the Cat6 cable speed can achieve up to 10 Gbps and the bandwidth up to 250 MHz. It’s a more tightly wound than those of their predecessor and is often outfitted with foil or braided shielding. This shielding protects the twisted pairs of wires inside the Ethernet cable, helping to prevent crosstalk and noise interference. One thing should notice is that the Cat6 cable supports higher data rates of 10Gbps. However, the transmission speed at 10Gbps is only supported over distances of 37-55 meters. The letter “a” in Cat6a means “augmented”. In contrast with Cat6 cables, Cat6a cables can support data transfer rates of up to 10Gbps at a maximum bandwidth of 500MHz over longer cable lengths (100 meters). It’s backward compatible with Cat6 and Cat5e. 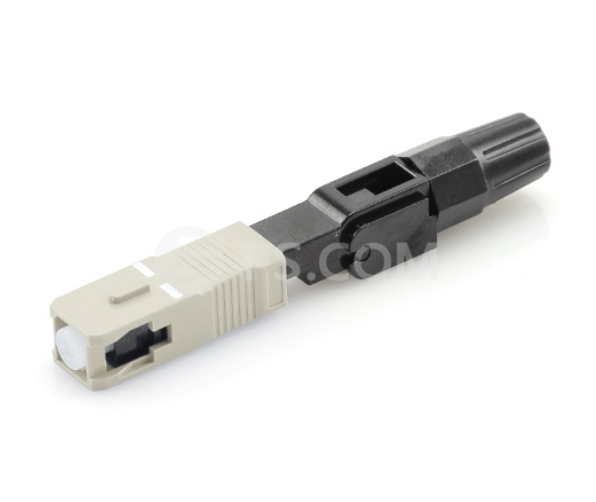 Similarly, the Cat6a also reduces the crosstalk among the pairs, which further reduces the delay in the cables. Through this article, you will have a clear mind about the differences among Cat5e, Cat6, and Cat6a cables and how to choose the right one. 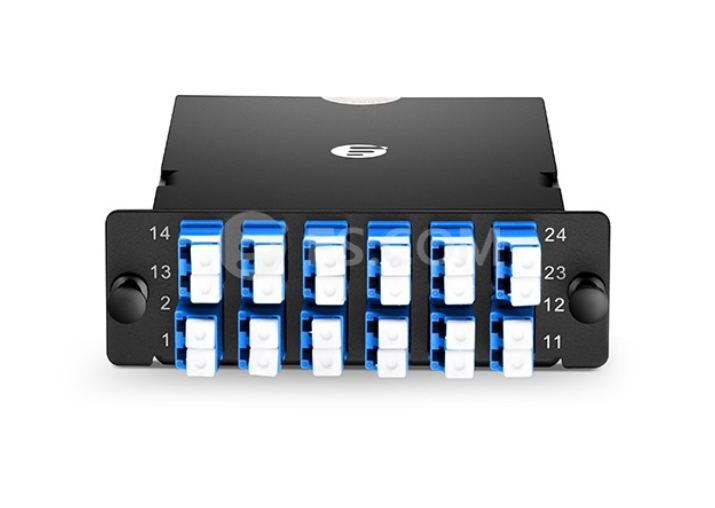 For 10GBASE-T users, you can get more details from this article: Running 10GBASE-T Over Cat6 vs Cat6a vs Cat7 Cabling? Hope this article can make a difference in helping you out. This entry was posted in Fiber Optic Cables and tagged Cat5e patch cable, Cat6 Ethernet cable, cat6 patch cable, cat6a, Ethernet cable on August 25, 2018 by Camilla.Zhang. 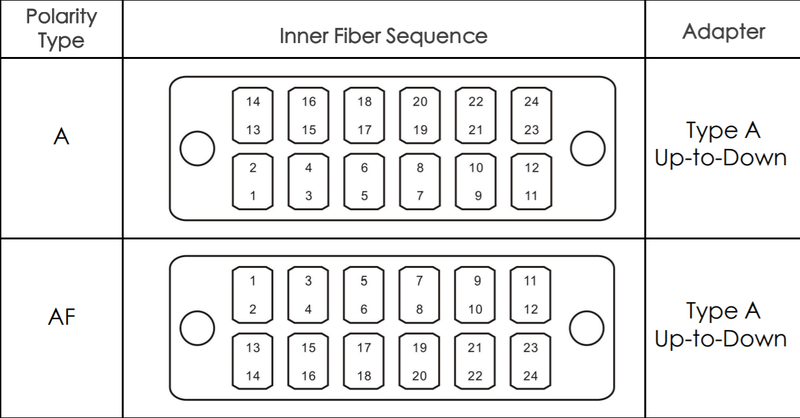 If the multimode fiber is mentioned, most of you may be familiar with this term. As a significant member of the large fiber optic cable family, multimode fiber optic cable also consists of many sub-branches. However, not all the people are clear about these subbranches. 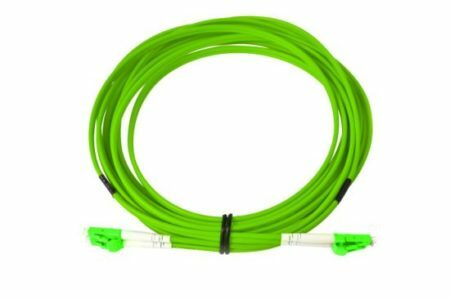 Therefore, in this article, we will introduce the multimode fiber optic cable and its subbranches to you. In optical fiber technology, the multimode fiber is a kind of optical fiber that is designed to carry multiple light rays or modes concurrently, each at a slightly different reflection angle within the optical fiber core, typically 50 or 62.5 μm for its core diameter. Mostly, the multimode fiber is used for communications over short distances, such as within a building or on a campus for the reason that its modes tend to disperse over longer lengths (this is called modal dispersion). Typical multimode transmission speed and distance limits are 100 Mbit/s for distances up to 2 km (100BASE-FX), 1 Gbit/s up to 1000 m, and 10 Gbit/s up to 550 m. In addition, the equipment used for communications over multimode optical fiber is less expensive than that for single-mode optical fiber. 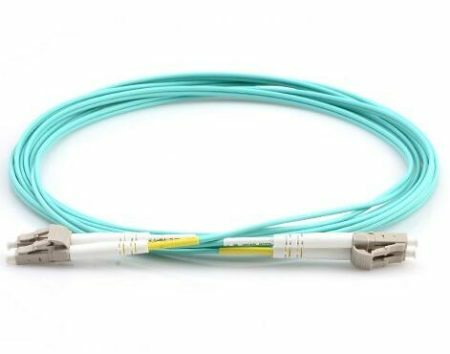 Because of its high capacity, reliability, and cheap price, the multimode optical fiber mostly is used for backbone applications in buildings, aerospace and LAN network, storage area networks. Identified by ISO 11801 standard, multimode fiber optic cables can be classified into the OM1, OM2, OM3, OM4, and OM5 fiber. Specified by that Standard, “OM” is abbreviated for optical multimode. These five types will be presented in the following parts. 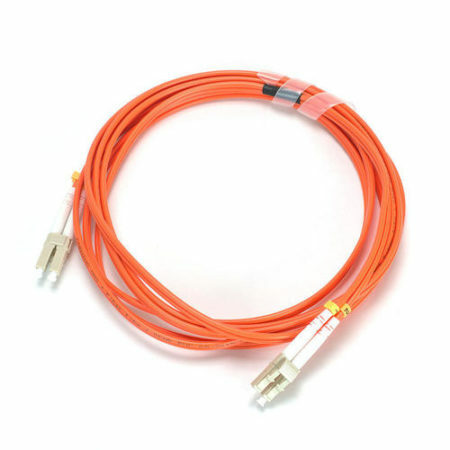 Wearing an orange jacket, OM1 fiber cable possess a core size of 62.5 µm, supporting 10 Gigabit Ethernet at lengths of up to 33 meters. It is most commonly used for 10/100 Megabit Ethernet applications. This type is commonly used as an LED light source. Just like OM1, OM2 fiber also comes with an orange jacket and uses an LED light source. But, its core size is 50 µm, supporting up to 10 Gigabit Ethernet at lengths up to 82 meters and more commonly used for 1 Gigabit Ethernet applications. 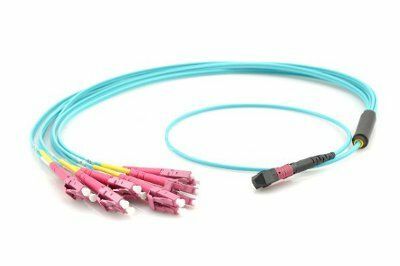 Like OM2, the OM3 fiber cable’s core size is 50 µm, but it wears an aqua jacket and is optimized for laser-based equipment. OM3 supports 10 Gigabit Ethernet at lengths up to 300 meters. 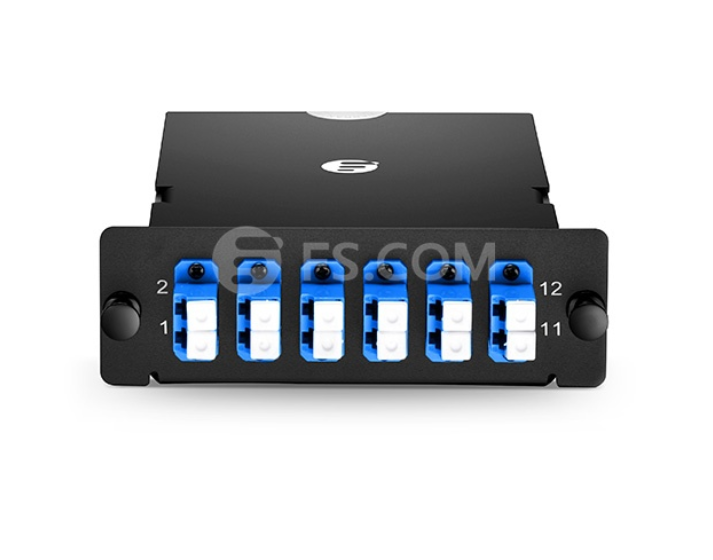 Besides, OM3 is able to support 40 Gigabit and 100 Gigabit Ethernet up to 100 meters. However, 10 Gigabit Ethernet is most commonly used. 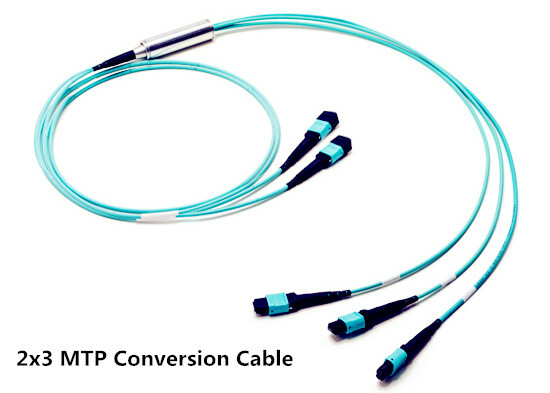 Being backward compatible with OM3 fiber, the OM4 fiber shares the same aqua jacket with it. The OM4 was developed specifically for VSCEL laser transmission and allows 10 Gig/s link distances of up to 550m compared to 300M with OM3. 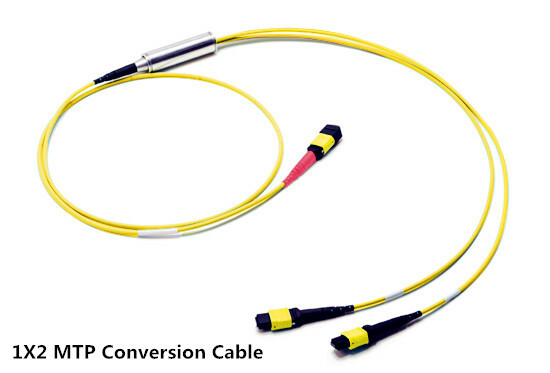 And it’s able to run at 40/100GB up to 150 meters utilizing an MPO connector. OM5 fiber, also known as WBMMF (wideband multimode fiber), is the newest type of multimode fiber, and it is backward compatible with OM4. It has the same core size as OM2, OM3, and OM4. The color of the OM5 fiber jacket was lime green. It is designed and specified to support at least four WDM channels at a minimum speed of 28Gbps per channel through the 850-953 nm window. Through this article, we will have a basic idea of what the multimode fiber cable is and how many types it has. 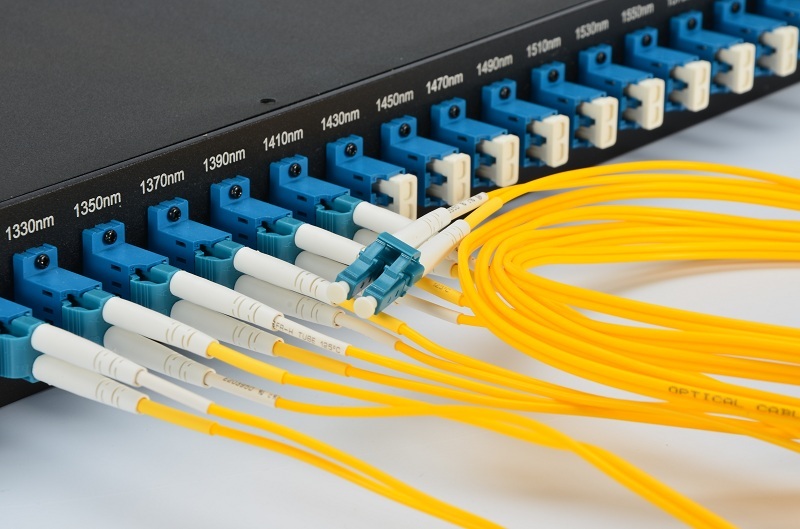 In general, multimode fiber cable continues to be the most cost-effective choice for enterprise and data center applications up to the 500-600 meter range. 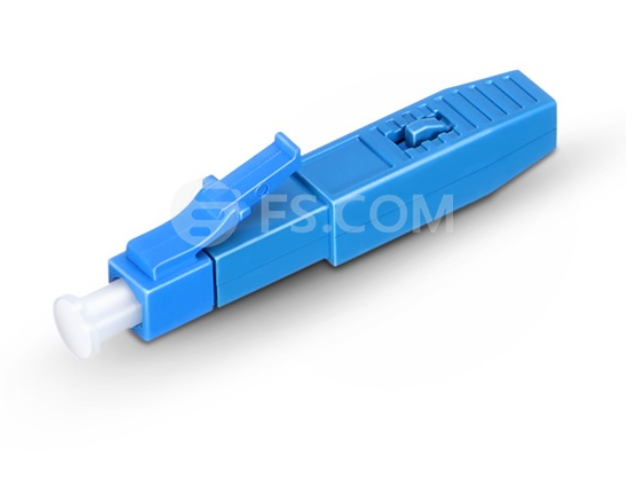 However, since the fiber patch cable is a very large family, every kind has its own features. Before making a choice, the key point is we need to understand whether our demands match the patch cable we want to choose. This entry was posted in Fiber Optic Cables and tagged fiber cable, multimode fiber, multimode fiber optic cable, OM3, OM3 fiber, OM4 on August 24, 2018 by Camilla.Zhang.